A sustainable model for positive change and profitability. 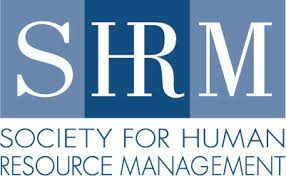 Reduce stress, improve leadership, enhance communication and build emotional intelligence with our organizational assessment, training and executive coaching. 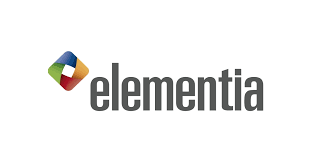 We offer a model of assessment, training and coaching. We believe that an integration of insights and actions, either within a system or an individual, leads to long lasting change. Want to reduce stress while accomplishing more goals? 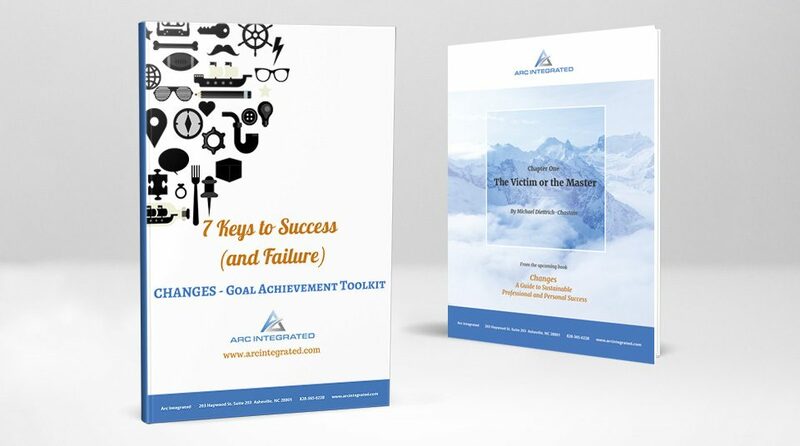 Unlock the only 7 principles you need through the Goal Achievement Toolkit and also receive Chapter One from the upcoming book – CHANGES.